Guess what? It's time for BLOGMAS! This is my very first time participating and I'm excited! 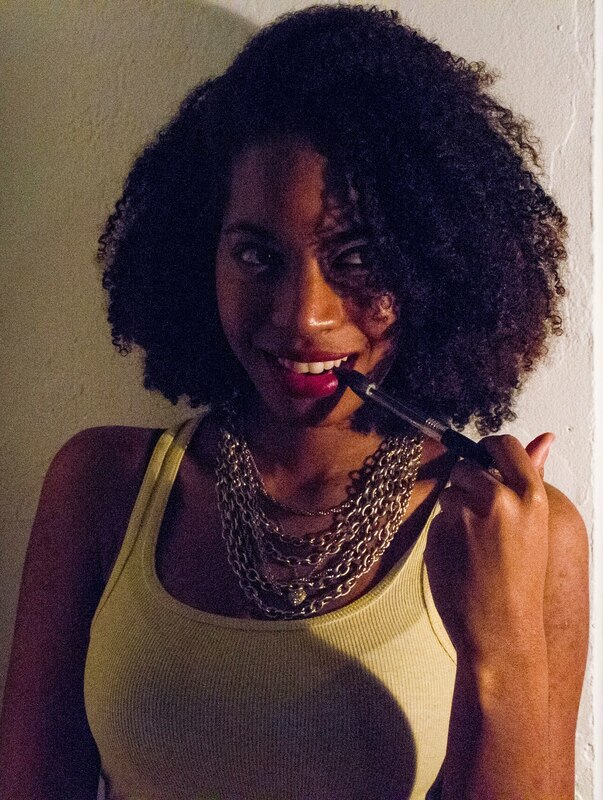 For those of you who follow my blog, you probably know how much I love food! In fact, if I could eat all day long and never gain a pound I would, especially now that it's the holiday season. 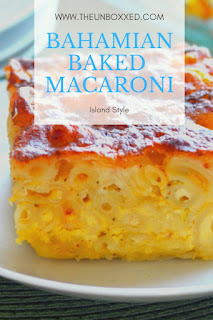 That being said, I decided to share one of my all time favorite dishes, Bahamian Baked Macaroni. 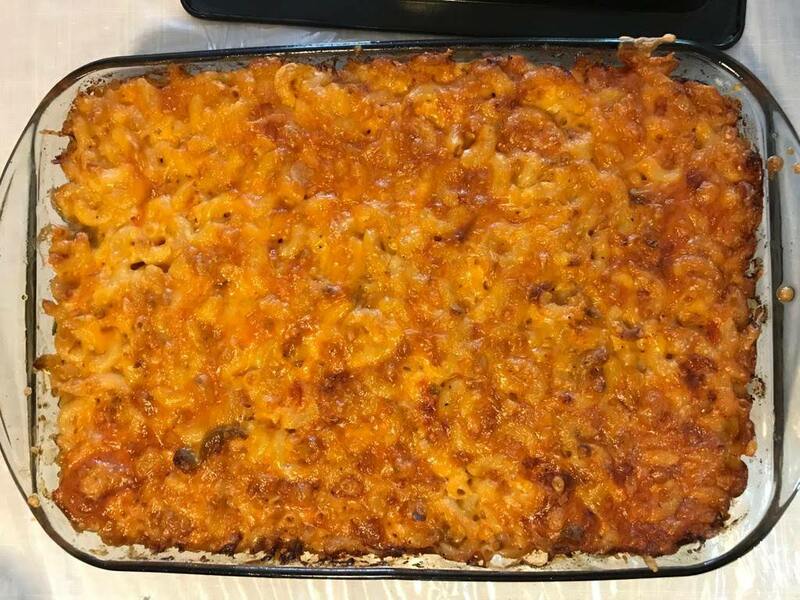 I know, I know...what's so special about baked macaroni? 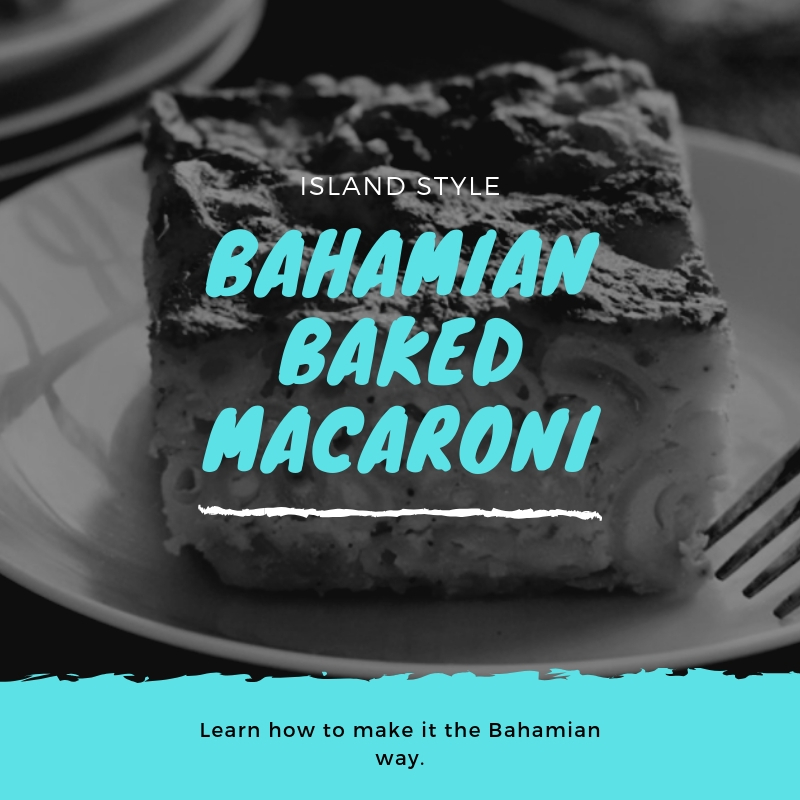 It's a dish you can have all year round, but for me there's just no taste like Bahamian Macaroni, especially around this time of year. I am a novice in the kitchen but I really wanted to share a recipe that I use all the time, with slight variations. Add the macaroni shells and a pinch of salt to a large pot of boiling water. Cook until soft and then strain thoroughly. 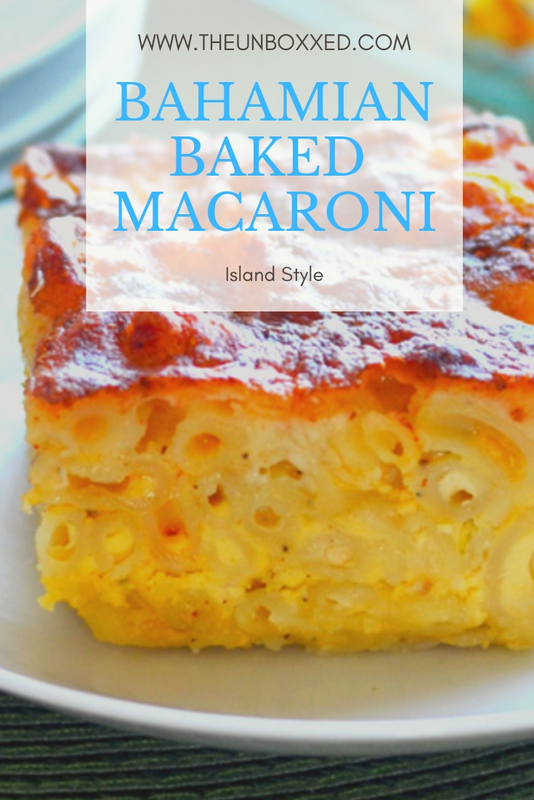 Preheat oven to 375 degrees F.
Make sure to return the cooked macaroni to the pot. Add the butter and mix until melted then stir in about 3/4 of the cheese. The rest of the cheese will be used for the topping. Add all the dry ingredients and continue to stir until evenly distributed and then stir in the eggs so that everything is well blended. Next mix in the evaporated milk 1/2 cup at a time. Once that is down, it's ready to be spread into the baking pan. Make sure that it is evenly distributed and finally top with the remaining cheese. Before placing it into the oven, you can cover it loosely with foil paper, however I personally prefer not to do so because I like to prevent the cheese topping from sticking to the foil. Bake for 1 hour or at least until the top is a golden color. If it is a little darker, don't worry, your macaroni is perfectly fine! Once it is done, make sure that you allow it to sit for roughly 1 hour so that the macaroni can set. It's not supposed to fall apart, instead it should be sliced in even squares. 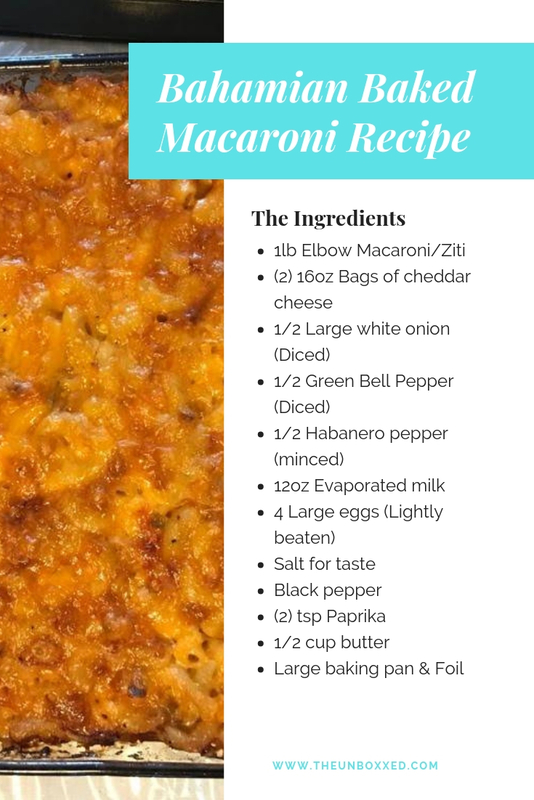 This recipe should be able to serve about 16-18 people, depending on how large the squares are. Anyway, I hope you enjoy this dish as much as I do and let me know how it turns out in the end down below! For more Bahamian dishes to try out, check out 8 local Bahamian Dishes .Until next time! 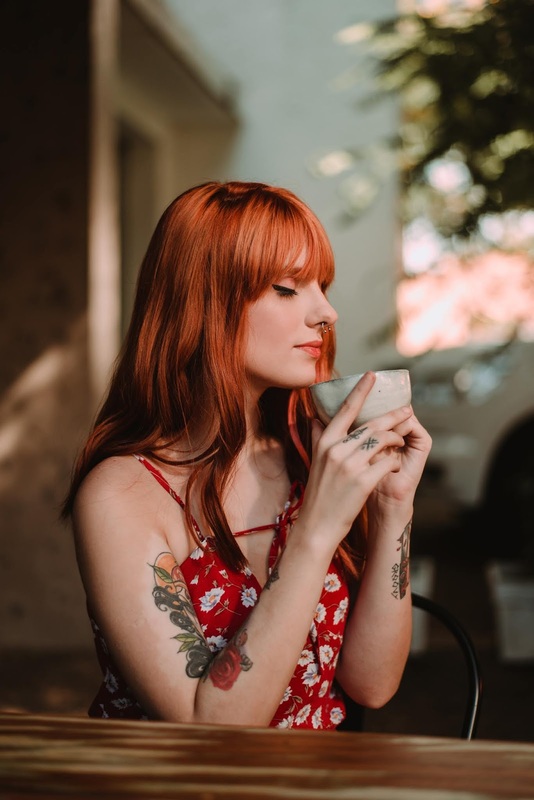 Spice up your coffee with simple tricks.